Welcome to the 12drive website. The website has been designed to help students pass their driving test quicker promote Road Safety as a Life Skill. 12drive offers a training course that covers the topic needed to pass the driving test and more. The notes are written for each subject along with pictures and videos. This way students can read notes covering the subject covered in a lesson to help them remember what to do. Then there are notes covering the next topic or subject that is going to be covered in the next lesson. This way the training works with a Driving Instructor but reduces the need for explaining what is needed to learn. The instructor can then concentrate on implementing road safety around a given subject rather than spend time explaining and showing what to do. 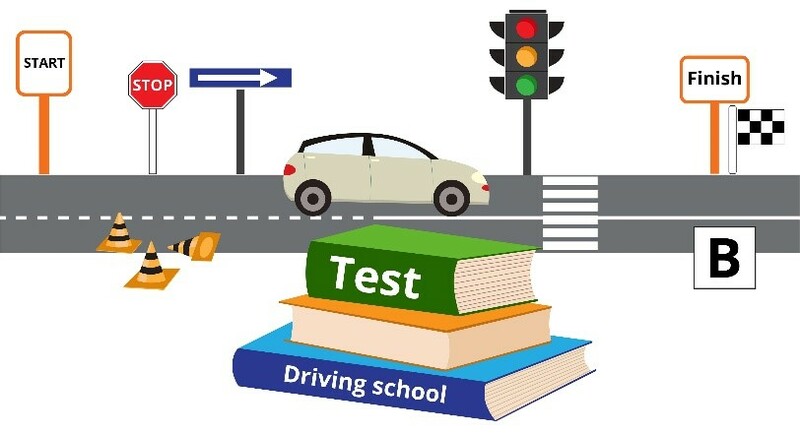 The notes do not replace the driving instructor but help supplement the information used to pass the driving test and promotes the ideas around Road Safety. From experience, we have found students using the course feel they have needed over 5lessons less than using just an instructors training alone. Serval times it’s been commented up the links to the highway code and other websites have been useful in answering problems encountered while driving. At school, many students find it hard to afford lessons. Theses Training Notes has been built to help reduce the number of driving lessons. The notes act as a revision of lessons taken and a preview of the information needed for upcoming lessons. By using the notes, the information gained acts as a way of reducing the number of lessons needed because your instructor takes less time explaining what you need to do and can concentrate on developing your knowledge and experience making you a safe Driver for Life. You could ask your family and friends to buy your access. Learn to drive training course costs £30 that is less than the cost of 2 hours of lessons. We have found that by using these notes students in the past have saved over 5. 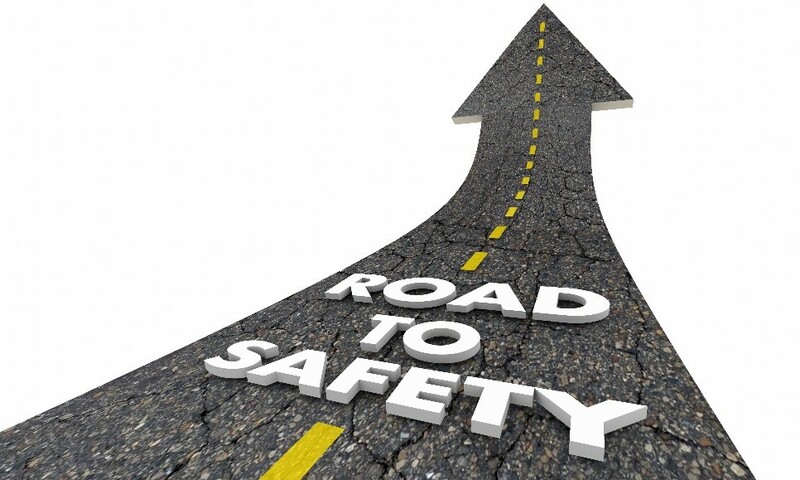 The Course about Road Safety – CARS – as a Life Skill costs £50 and is a complete course. Looking at useful information not only up to test standard but also after the test. The New Year is here why not ask family and friends if they can help you with your New Year’s resolution?